67 Nelson Street in 1883. 112 Nelson Road Central 1912, 1925, 1933, 1937 & 1959. 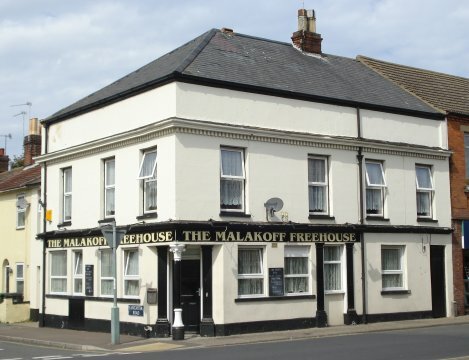 The Malakoff was a tower forming part of the defences of Sevastopol, a major battle ground in the Crimean War of October 1853 to February 1856.